Well, today is the first day of February!!! 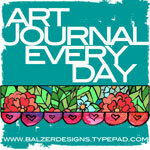 And I am starting my Art Journal Every Day with Julie Fei-Fan Balzer. 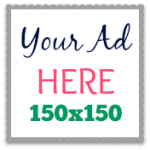 Just click the picture above and it will take you to Julie’s Art Journal Every Day page. This page explains what it is all about. 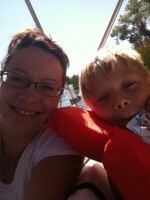 Here is an excerpt from Julie’s blog post from her blog http://balzerdesigns.typepad.com/balzer_designs/art-j.html. 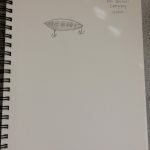 Q: How can I find all the previous Art Journal Every Day posts? A: Find them all listed by category and linked here. 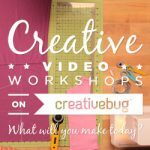 Q: What is Art Journal Every Day? A: Art Journal Every Day is weekly feature on this blog. It appears every Friday. 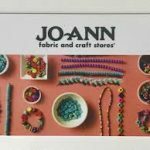 The Art Journal Every Day (AJED) posts are always art journal focused, though not necessarily focused on daily art journaling. 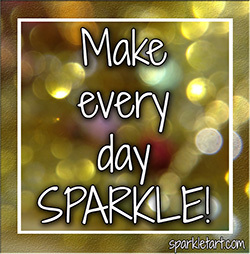 Q: What does the title “Art Journal Every Day” mean? A: I do my best to art journal every day. I encourage other people to do so — just for ten minutes a day. The point is to be creative and steal a little bit of time just-for-you every single day. A: Lots of different ways! There is a free flickr group here for sharing photos of your pages. (Tutorial on how to use flickr is here.) The flickr group is simply an easy way to share your pages with others. 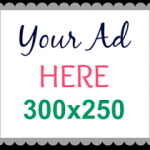 Each week I post a linky list for people to leave a link to their blog or flickr page where work they’ve done this week is posted. You can play along privately. There is no need to share! I have been wanting to do this for a very long time, but time permitting I was not able to… Until Now! 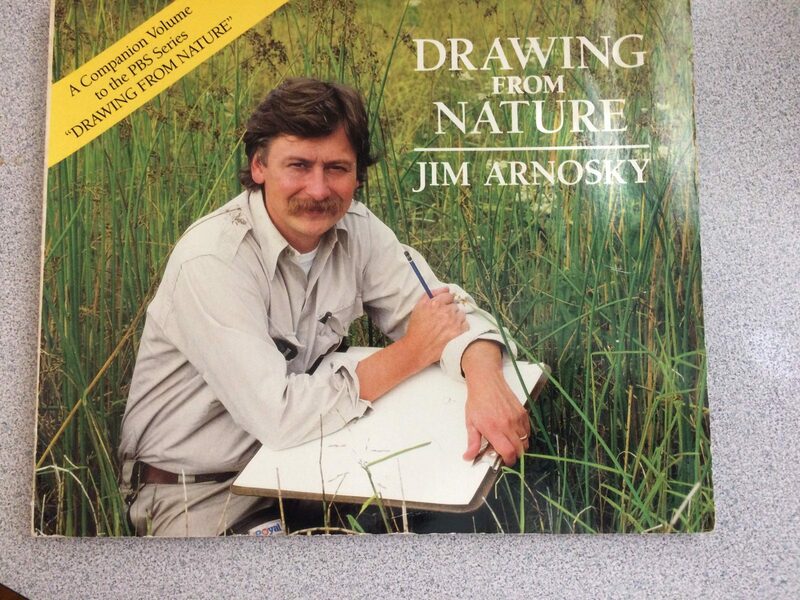 So my goal is to build my nature sketching. I love all things nature related. This year I plan on doing more birding, fishing, hiking, and camping. 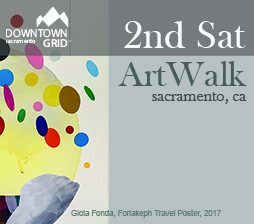 I would love to bring along my sketchbook. So I thought Hey! this would be a great way to build my sketching skills… 10 minutes every day… plus a little bit of art makes my day better and makes me feel good. 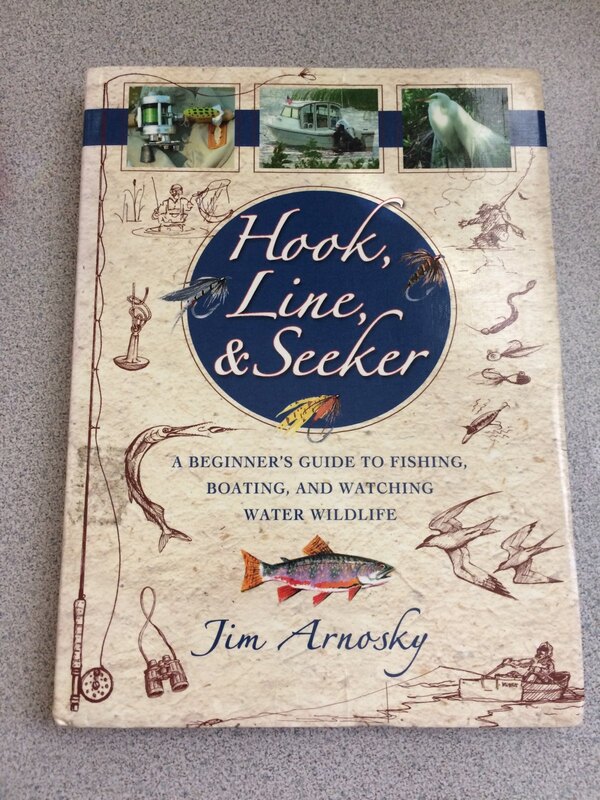 And I am also using Jim Arnosky’s books Hook, Line & Seeker & Drawing from Nature to help me with this goal. He is amazing! 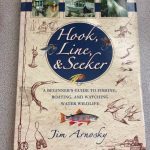 If you love fishing, being in nature and beautiful sketches his book Hook, Line & Seeker is a necessity. 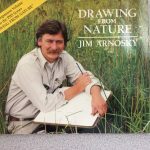 And he shows you how to’s on nature sketching in his book Drawing from Nature. A must-have for your home library. 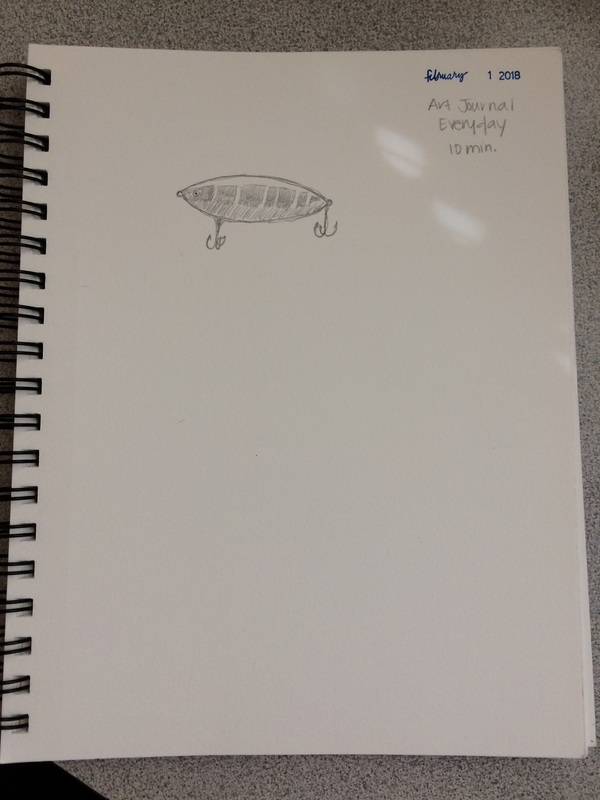 And here is my first 10-minute sketch… it is a fishing lure. It was a lot of fun! And I’m super excited to watch my skills grow! Next will be adding some watercolor or colored pencils to the sketches. I hope you come and join us! It will be so much fun!